The Baby Belling Induction Hob (TTi300) is a revolution in heating technology. 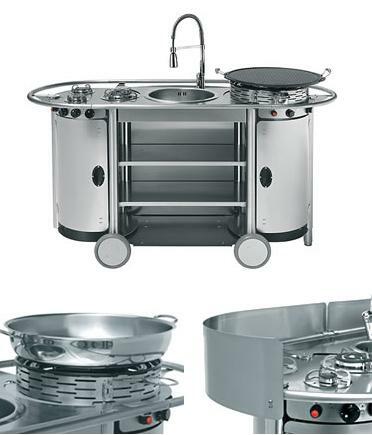 This portable table-top hob uses an induction element that heats the pan and not the surface, meaning fast, energy efficient and safe cooking. The Baby Belling Pronto is a handy table top portable induction hob. Induction technology resluts in very fast heat up times and is also much more controlable than a standard electric hob. Induction technology works by transfering heat straight to the pan rather than the surface of the hob. This means that the Pronto is also very energy efficient. The product comes included with a cast-iron griddle and a pan with a glass lid. Understated elegance with power to spare. Three stainless steel burners, electronic Crossover® ignition system, a slick, flush-mounted side burner, and your choice of three stunning colors – black, dark blue, and green. 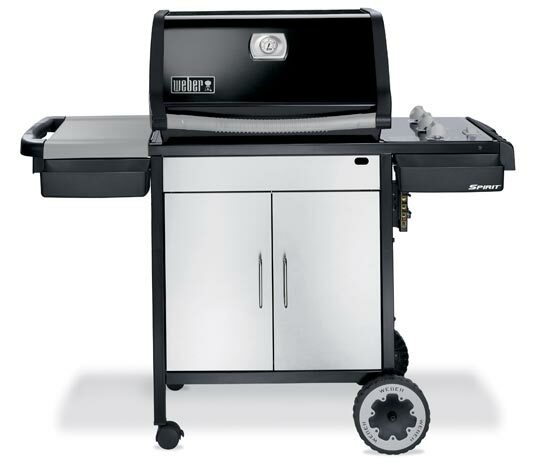 It’s a great grill, which comes with 6 tool holder and a Webber cookbook. So, get ready to grill. Enjoy the flexibility of the built-in experience with the Mercury Gas Hob Top, which you can position anywhere you like to suit your kitchen’s design. 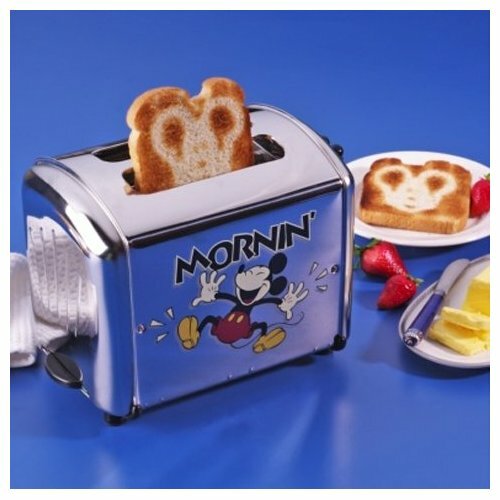 It impresses through it’s clean simple lines and unbeatable quality. It’s stylish, professional and practical. 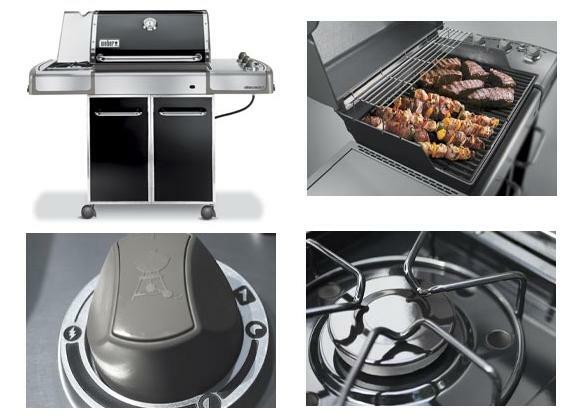 DCS combines the latest grilling technology and innovation to deliver the ultimate in outdoor cooking performance and control. 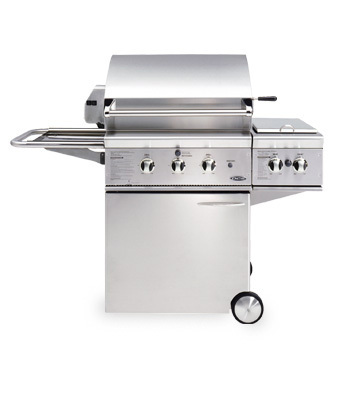 Every DCS grill is handcrafted and constructed entirely of heavy gage type 304 stainless steel. 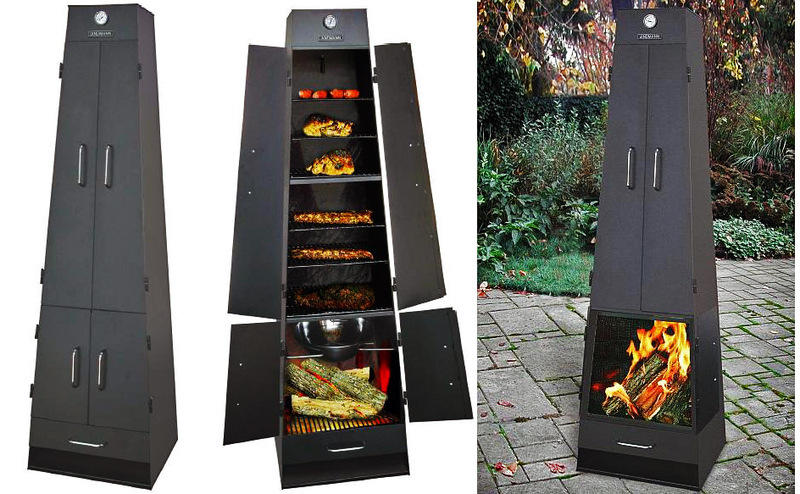 There is one certainty when it comes to the life of outdoor grills: the weather will take its toll over time. DCS kept this in mind when they designed their outdoor products. 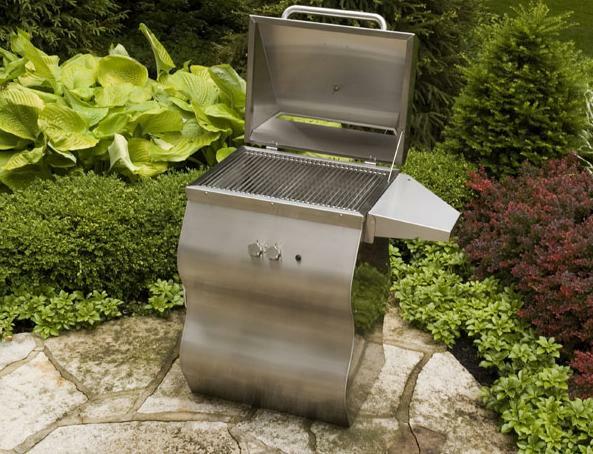 These grills feature stainless steel grill grates which offer weatherproof performance. That means no more rusted grates. No matter what kind of grill you purchase, there is one feature that needs to be standard: intense heat. 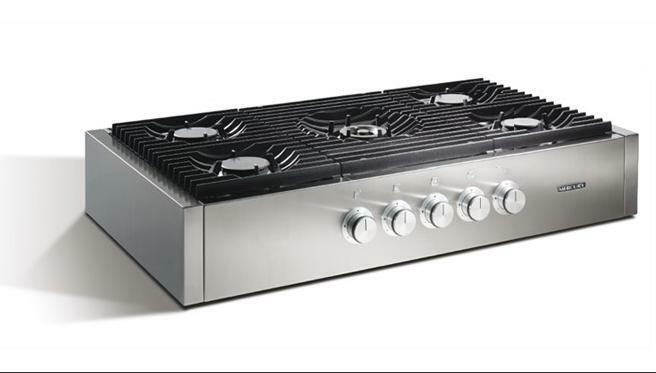 DCS’ Precession Ported, U-shaped stainless steel grill burners accurately deliver up to 25,000 BTU’s each. That means perfect grilling every time. Jade – Double Wall Oven, Conventional drop-down oven doors can be awkward to reach over and walk around. Jade Appliances provides an alternative: a double wall oven.